There is a simple reason why Web Developer is such a hot job right now. Put simply, what Web Developers do is create how we experience … the web. If you proceed from the notion that every person who engages with the web would prefer a great experience, then you can say that everyone who engages with the web would prefer that a Web Developer have done a great job. Companies of course know this, so they hire Web Developers to ensure their sites provide great experiences. So, lots of websites and lots of users means lots of demand. LOTS of demand. These masters of the web don’t just write code; they make the digital magic happen. They’re responsible for what you experience every time you open a browser, app or online game—from content to presentation to behavior layers. So it comes as no surprise that these professionals made our list of hot jobs for 2016. Of course, that’s just one opinion. But it’s one supported by some pretty impressive statistics. As but one example, consider that the U.S. Bureau of Labor Statistics projects a 27% growth in available Web Developer jobs in the next eight years! That’s a tremendous amount of growth, to say the least. Part of what is both most daunting—and most appealing—about pursuing a job as a Web Developer is the training and experience required, and the pace of change in the field. As a recent MSN Money article noted, “Since the world of web development changes as rapidly as the internet does, these experts are constantly learning and training.” In a nutshell, this is why we offer our Front-End Web Developer and Senior Front-End Web Developer Nanodegree programs. Because we believe that to secure rewarding employment in this exponentially growing—but also very competitive—field, you need to equip yourself with the most in-demand skills, as determined by the most innovative companies. And by the way, that MSN article? It was a Top 10 list of highest-paying jobs for vocational grads! So, we’ve discussed growth and opportunity, and we’ve discussed salary. In both categories, Web Developer looks like a great career. But if you’re still not convinced, there’s also work-life balance to consider. Web Developer is certainly not the only job out there seeing positive growth, and there are a great many jobs with salaries headed up. But how many jobs that fit those criteria also offer great work-life balance? Glassdoor recently scoured their deep database of employee feedback to assemble a list of the 25 Best Jobs For Work-Life Balance and Web Developer made the Top 10. Interestingly enough, Glassdoor also produced a 20 Jobs With The Biggest Pay-Raises list, and Web Developer is on that list too! If you’re interested in a career as a Web Developer—and you likely are, after reading all these articles!—probably the most heartening thing to know is that while a “traditional” degree is often recommended, it has become more and more clear that what really counts is a portfolio of actual work. 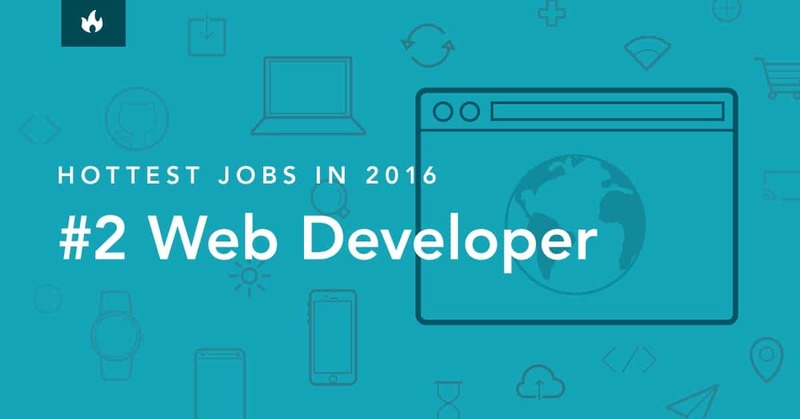 A recent post entitled “10 Best Jobs in 2016 and How You Can Actually Get Them” (which puts Web Developer at #6!) notes that a “solid portfolio” is “essential” to getting hired. 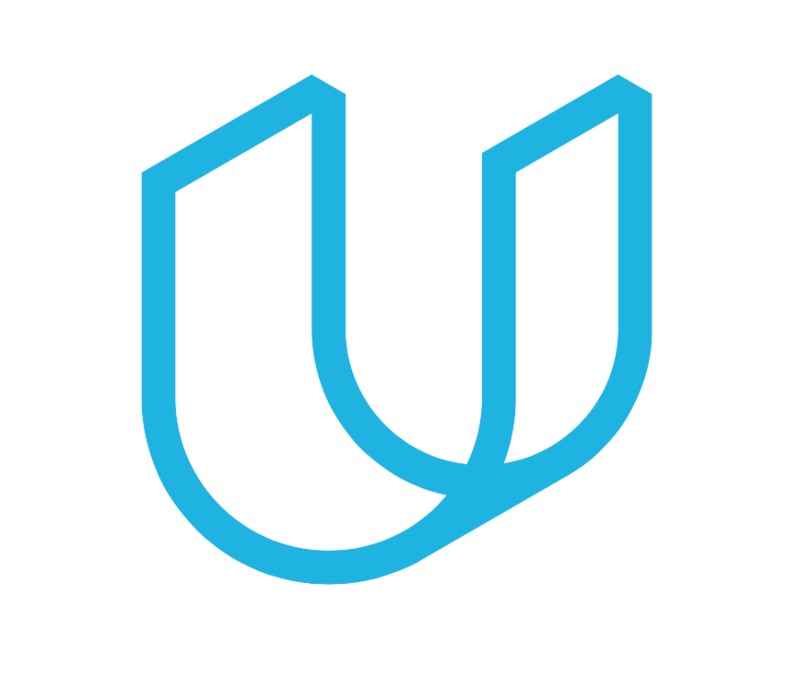 Each Udacity student has a unique profile that can be highly optimized to represent their best work and showcase their most valuable skills. Collectively, these student profiles are organized into an exclusive database—called Talent Source—which vetted partner organizations use to source new talent for their open roles. So, Web Developer opportunities are increasing, salaries are rising, and the roles offer great work-life balance. Perhaps there is a Web Developer job in YOUR future? If you’re thinking yes, then remember that to land one of these great jobs, you need up-to-the-minute experience, cutting-edge skills, and an exemplary portfolio that demonstrates your proficiency. Perhaps there is Udacity in your future?